Logistics — GRIPVAN Gripvan - Photographic Equipment Rental made easy! We're highly experienced when it comes to shooting in Europe. Whether in Marseille, Venice, Copenhagen or Rome, Gripvan are able to deliver kit, crew and production support across Europe, always competitive with, and often better value than local suppliers. 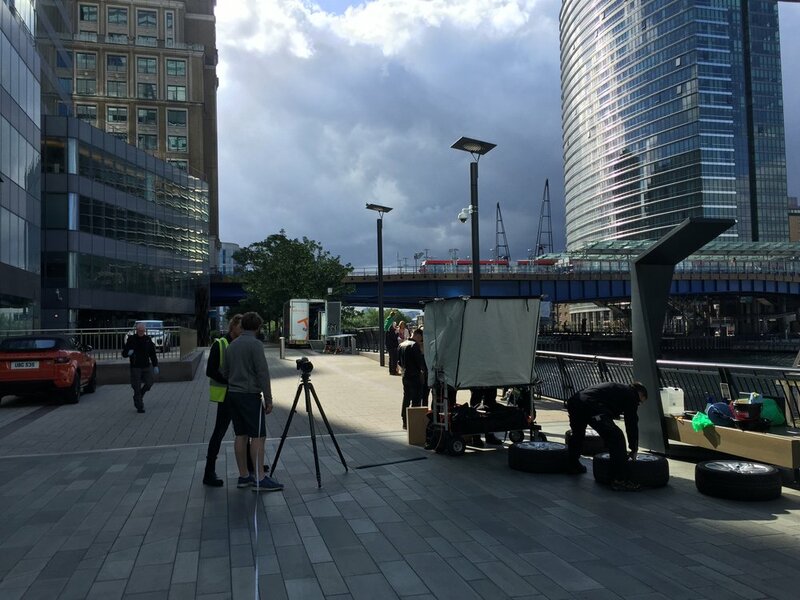 We're the ideal support team for a multi-day, multi-location European shoot. Where Gripvan are providing lighting or camera equipment we are also able to offer props transport. This allows us to utilise any empty space in the vehicles, for you to save money on deliveries, and for us both to help contribute to reducing carbon emissions by putting fewer vehicles on the road. We have provided bespoke packages on projects in Belfast, car ads in the Highlands and fashion shoots in Cornwall. By providing specially designed grip packages, we ensure that you are always covered to deal with the unexpected in remote locations; we are therefore able to offer a comprehensive nationwide service. We are able to source and supply everything from cameras to cherry pickers, and are happy to work with your existing preferred suppliers. By streamlining deliveries we are able to ensure all your kit arrives together, at the right time, in the right place, with fewer phone calls and less stress for production. Wherever and whatever you're shooting, we have the experience and skills to provide the support you need. Get in touch with the team now and see how we can save you time, money and stress on your shoot.